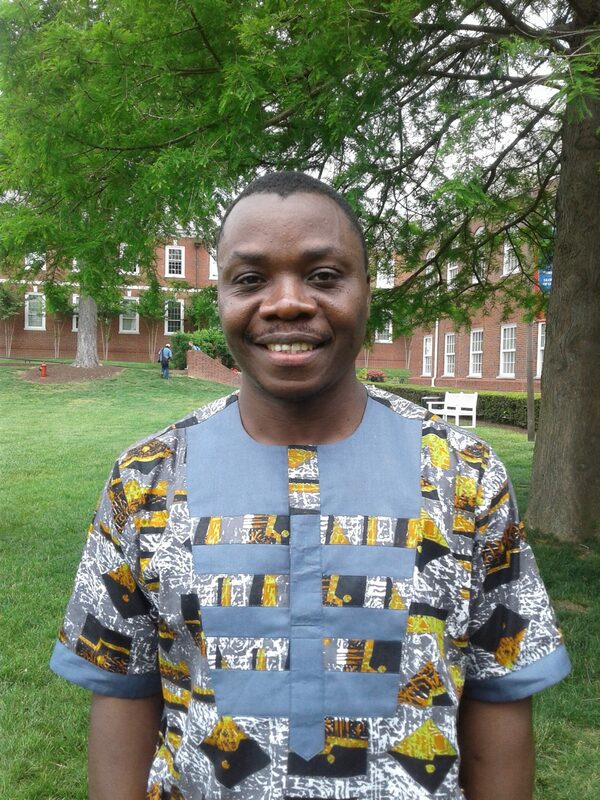 Jones Ndzi (Th.M; PhD, Southern Baptist Theological Seminary) is originally from Cameroon. He is currently serving as an elder at Immanuel Baptist Church in Louisville, Kentucky and recently joined the staff of Teaching Truth International (TTI) as an international trainer. His long term goal is to serve in pastoral ministry and church-based theological education in Cameroon. He is married to the love of his life, Nicoline, and they have three children with a fourth on the way.